Resene New Zealand in association with ArchitectureNOW invited me to present this seminar series on colour in the built environment to architects and designers across five days. 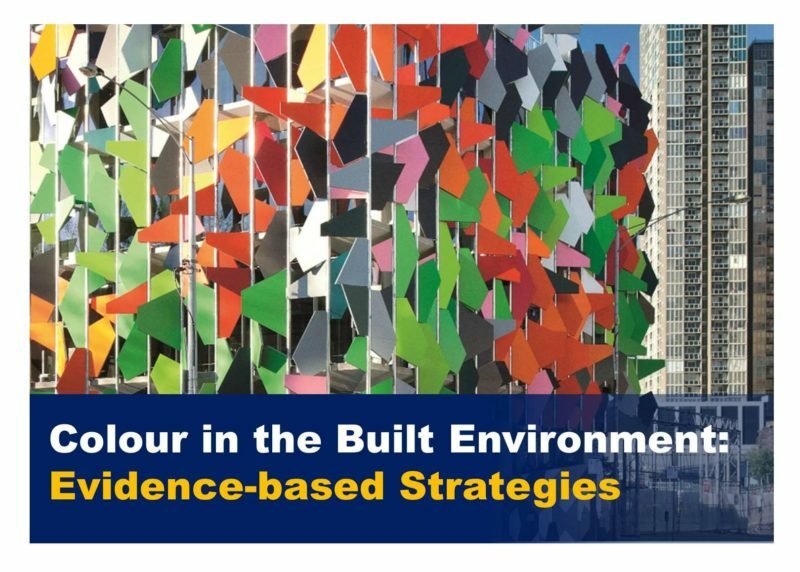 Feedback from the seminars in New Zealand has been fantastic and I was surprised by how many architects and interior designers appreciated the evidence-based information and practical applications. Information about the NZ seminars at ArchitectureNOW website. Understand colour attributes and categories. Understand the complexity of the interface between colour and human response. Understand the factors that influence this interface. Review the diverse origins of beliefs about colour psychology. Distinguish evidence-based information from unsubstantiated claims. Examine evidence-based information about colour. Practical solutions for real problems in design and the built environment. Thank you for such an informative seminar in Wellington. Please let me know when you’re coming back to New Zealand. Thank you Roger! I’ll be putting up my NZ seminar dates on the website as soon as they’re finalised.